Legislative leaders in Springfield say they’ve reached a bi-partisan agreement on funding for Illinois public schools. Statements posted to both state Democrat and Republican websites Thursday afternoon say that the four legislative leaders and Gov. Bruce Rauner, a Republican, hammered out the deal. No details are public yet. 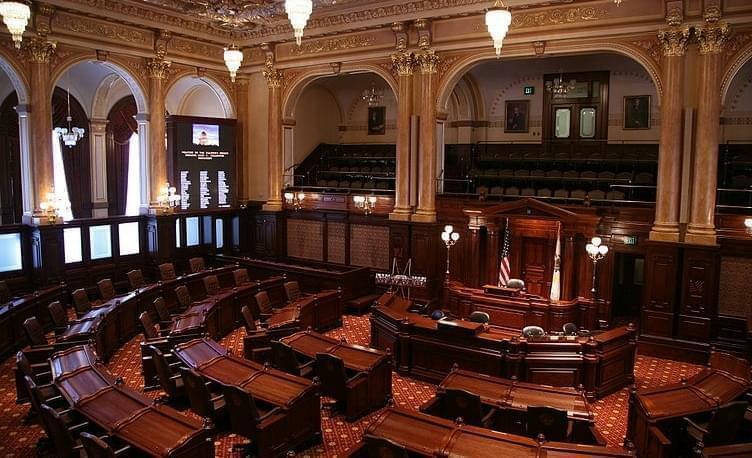 The Illinois House is scheduled to be in session Monday at 4:30 p.m. and plans to vote on the spending plan. Public Schools have missed two payments in a row from the state and some warned they would soon run out of money and may have to close. 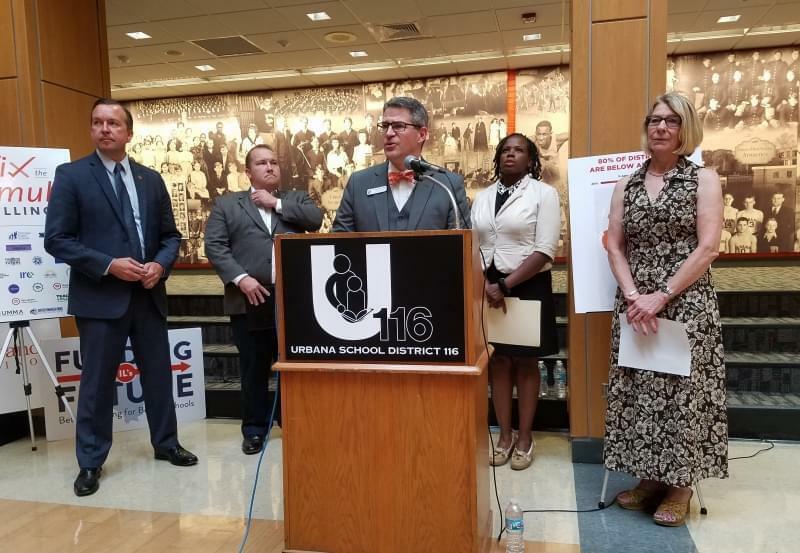 While the two-year budget standoff ended in July, K-12 school funding was left out of the deal. That spending plan, put forward by Democrats, required adoption of an “evidence-based model” before any funds could be released to schools. Senate Bill 1 was designed to provide that model for an overhaul of school funding in the state, but Gov. Rauner vetoed the measure. Legislators from both parties have said Illinois’ decades-old school funding model that relies on property tax revenues is outdated and unfair. 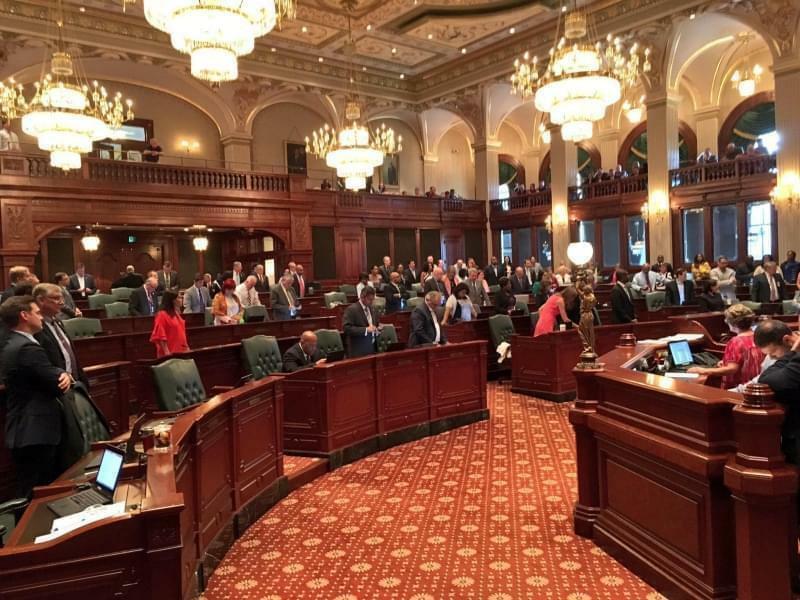 "I am encouraged a compromise appears to be in the works that will finally allow my office to get Illinois schools the General State Aid payments they have been missing," it reads. The state was scheduled to issue General State Aid payments to schools on both August 10 and August 20, but cannot do so without agreement on an "evidence-based model." 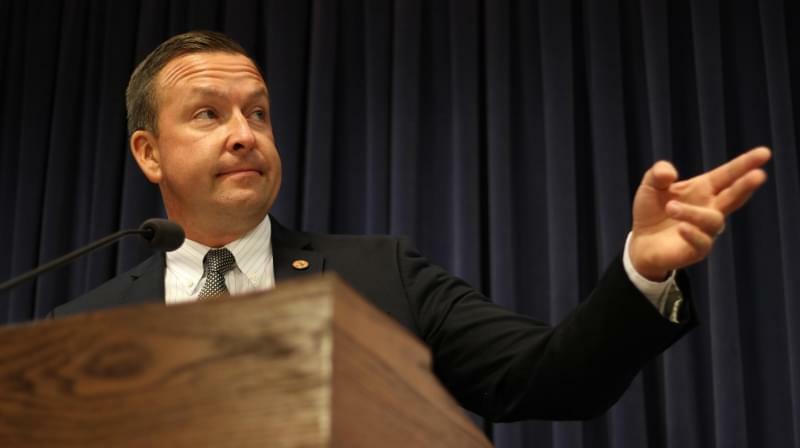 State Senator Andy Manar (D-Bunker Hill) is the lead sponsor of Senate Bill 1. He also released a statement on yesterday's announced agreement. The deal includes money to pay Chicago teacher pension costs for the first time, Mayor Rahm Emanuel made clear Thursday evening. The deal also includes a new tax credit program to fund private school scholarships, a source tells WBEZ. “It means that the money we’ve been sending down to Springfield for the first time [will] come back to our taxpayers to fund our schools,” Emanuel said. The state has long paid teacher pension costs for all districts outside Chicago but contributed little toward Chicago teacher pensions.